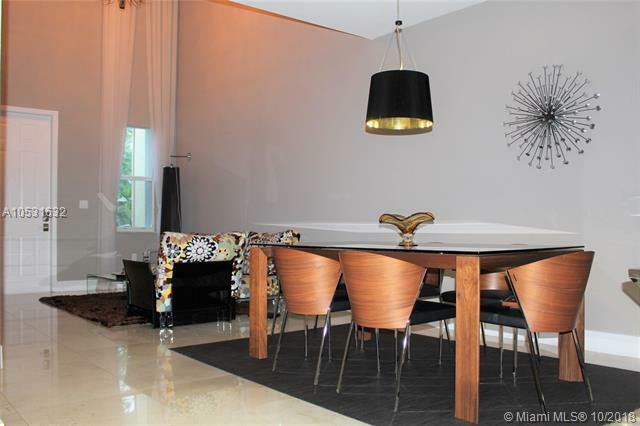 Amazing 3/3 Beautiful and Spacious Townhouse with high ceiling and relaxing Lake View in exclusive and well maintained gated community of "The Reserve at Doral East. 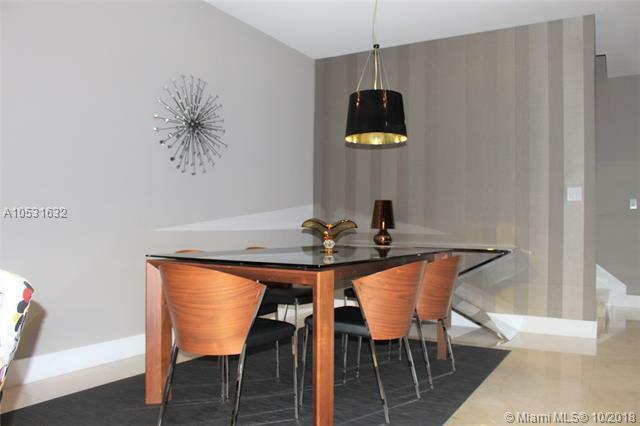 Upgrades include marble flooring throughout, stainless steel appliances, granite countertops and shutters, In addition Decoration and finishes of maximum style. Full bedroom and bathroom downstairs. This community has numerous amenities available for residents to enjoy like community pool, gym, conference and private party room. Pet and kids friendly.. 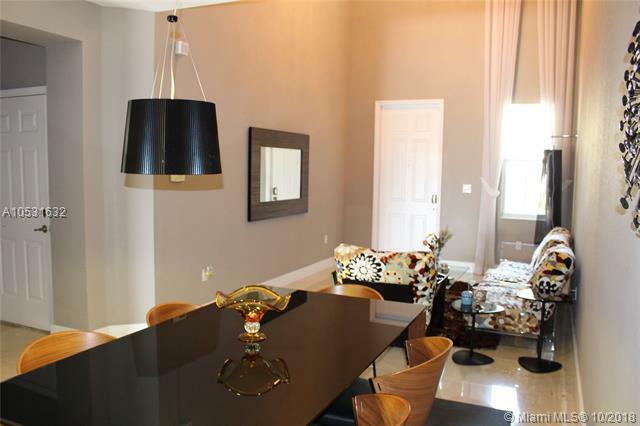 Located in the Doral close to schools, enjoy the luxury living of good dining and shopping in the prestige Doral area.